Idea That Works – Putting Teachers in Charge of Schools What assurances can the administration give parents that terminations will be based upon the performance and effectiveness of employees? Ever wondered how many buildings KCMSD owns? 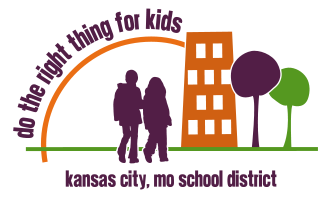 Have you ever been curious about how much KCMSD spends on bussing? Dr. Covington invites the community to take advantage of his administration’s “open door” policy. Volunteers from DTRTFK will forward your questions to the right department and post any answers we receive. Be a part of this ongoing dialogue with the KCMSD by sending us a question.